Brad Pitt is a famous actor who has charmed the audience worldwide with attractive looks as well as acting ability & performances. Mainly known for playing lead roles in romantic movies, Brad Pitt has worked with many other celebrities which have produced blockbusters romance movies. 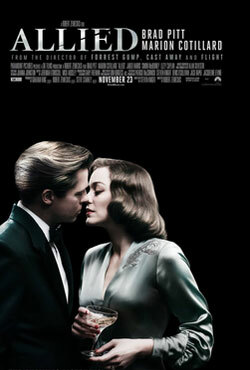 Here is the list of romantic films starring Brad Pitt. 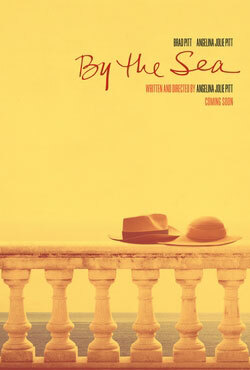 Starring Angelina Jolie and Brad Pitt, By the Sea is a romantic drama that revolves around a couple in the 1970s, who try to repair their troubled marriage and rekindle love for each other.